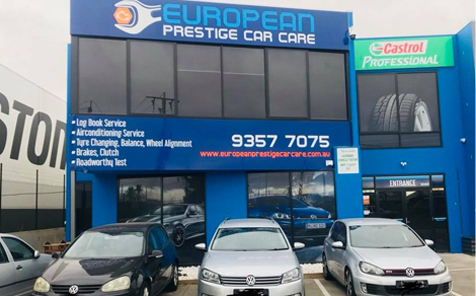 At European Prestige Car Care, we care for all cars and 4x4s. At European Prestige Car Care, we care for all cars and 4x4s. 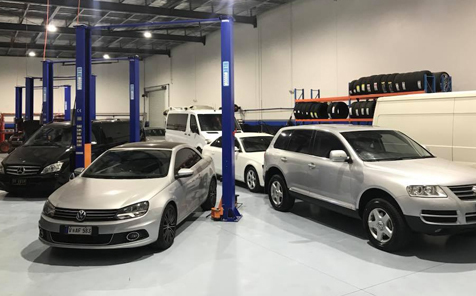 Based in northern Melbourne Campbellfield, you can leave your car with us while you go to work and come back to your car serviced and cleaned by a qualified mechanic ready for you to drive away. 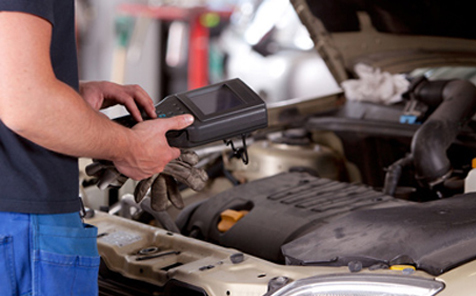 With the best mechanical tools and parts, we can diagnose any problems with your car and get you back on the road the same day. 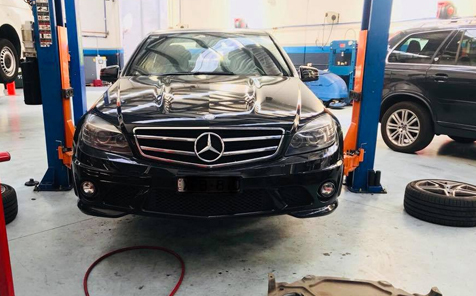 The mechanics at European Prestige Car Care are constantly keeping up to date with changes to cars and can confidently work on your car or 4×4 no matter what make or model. Buying or Selling car? Contact European Prestige Car Care mechanics for roadworthy. We also provide log book service in Campbellfield, Epping, Craigieburn, Roxburgh Park, Broadmeadows, Meadow Heights and surrounding suburbs. 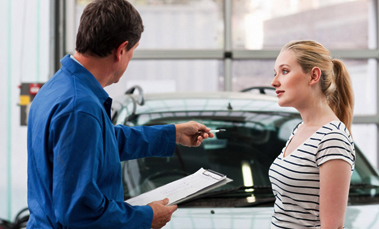 If you want more information or to book for car service, Call Us on 03 9357 7075 guarantees on every service or repair. As a member of VACC, you can have peace of mind knowing that your car is being professionally serviced. Here at European Automotive Perfectionist, we provide Logbook Service, Roadworthy Certificate and Fleet Car Servicing. If you are in need of any of these services, we are the best car mechanic you can find!.